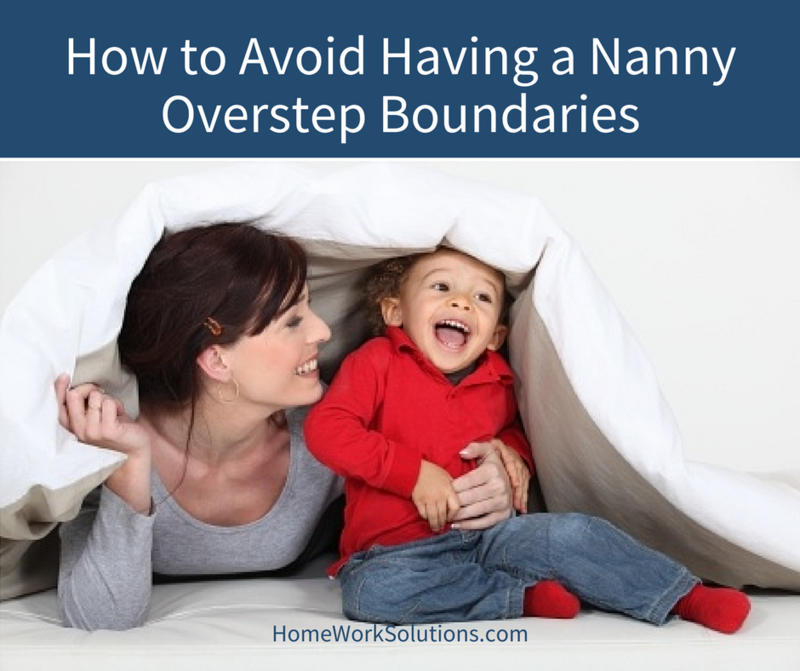 When families hire a nanny, they enter the relationship with the best of intentions to establish a mutually rewarding long term relationship between the nanny and the family. You have gone to a lot of effort to locate this nanny, what actions can you take as the nanny employer to insure your mutual satisfaction? 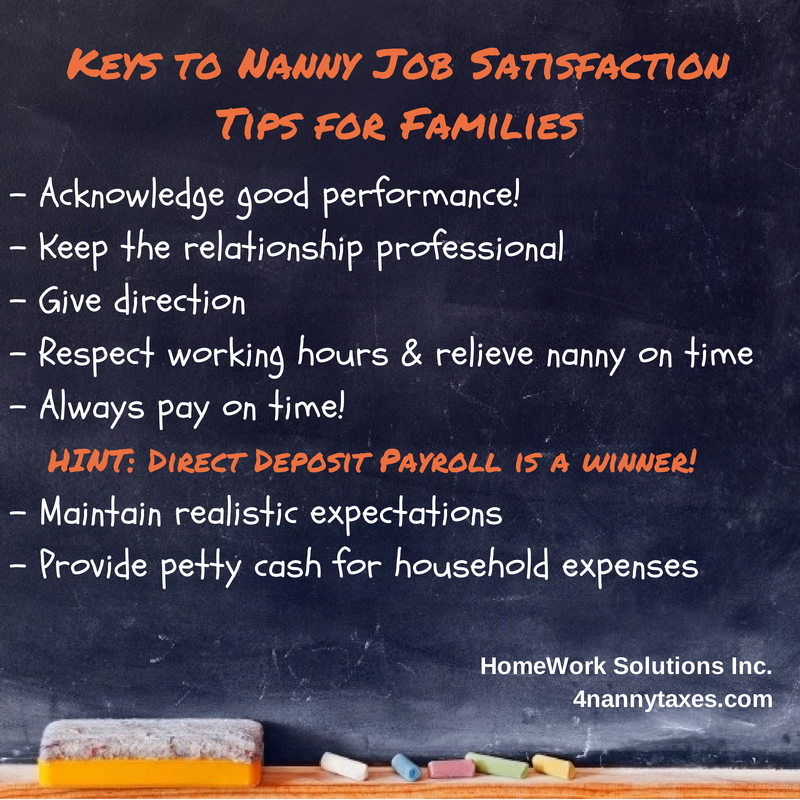 What are the keys to nanny job satisfaction?